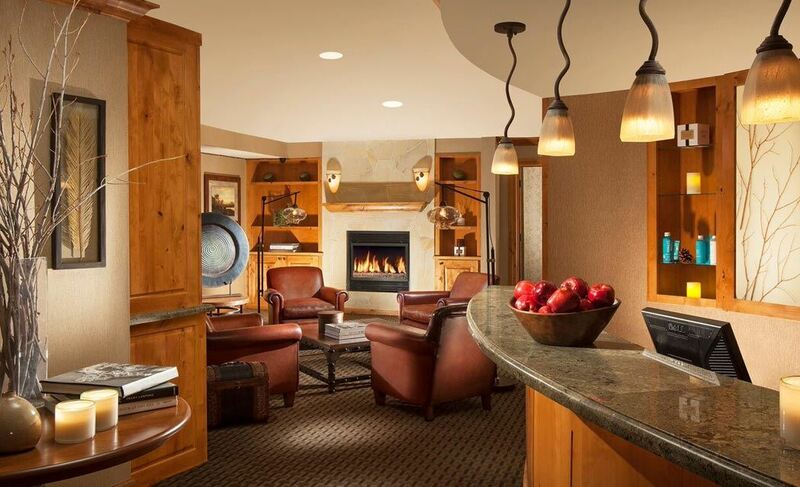 With 17,000 square feet of blissful serenity, Snake River's spa delivers the most relaxation anywhere in Jackson Hole. Enjoy restoration of body, mind and spirit, along with jaw-dropping views, in our grand five-story spa and fitness center. 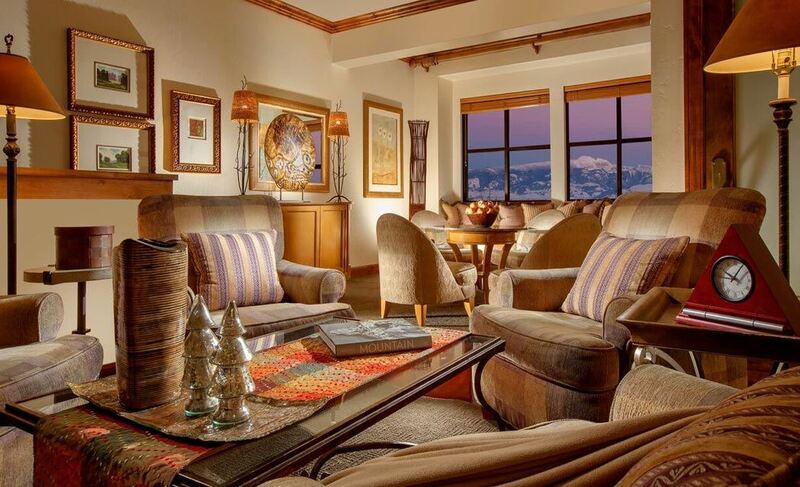 After a long day on the slopes, relax in an oasis of luxury with decadent massage therapy. 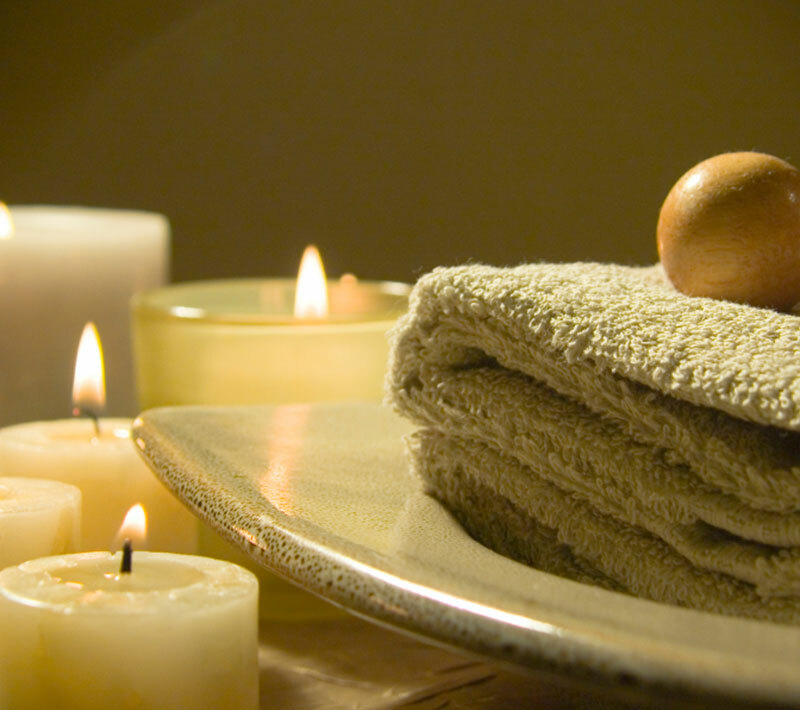 Rejuvenate tired, dry skin with soothing facials. Indulge in steam rooms, saunas, jetted pools and specialty showers. Then retreat to luxurious men's and women's lounge areas and locker rooms where casual comfort and pampering amenities complete the restoration. Relieve muscle tension and fatigue with an array of traditional and specialty massage techniques, all designed to nurture and renew. Restore your skin with scrubs and wraps that purify and perfect. Rehydrate element-weary skin with refreshing facials, eye and lip treatments. River Spa at Snake River Lodge delivers complete rejuvenation of body, mind and spirit for men and women. 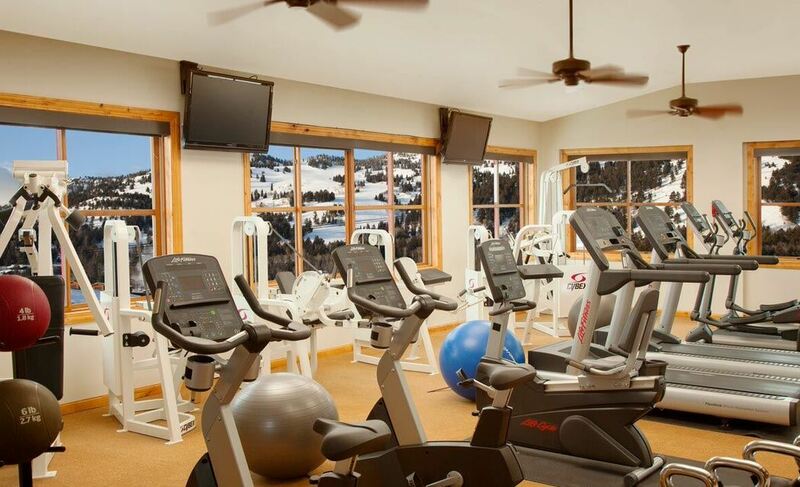 Featuring state-of-the-art cardio equipment, free weights and flat screen televisions throughout, our 1,500-square-foot fitness center delivers the ultimate workout. 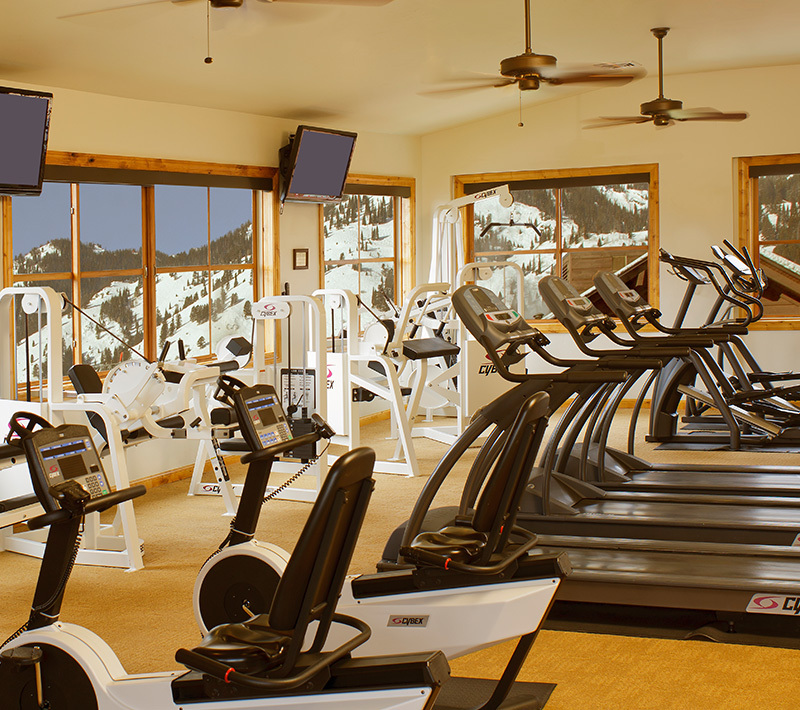 Motivation soars on the top floor of our five-story spa and fitness facility, where a wall of windows offers up unsurpassed views of Jackson Hole Mountain and Teton Village. Working out has never felt so good.